Today's blog post is dedicated to my beautiful readers who have written sweet messages, asked for tips and shown me their take on style. 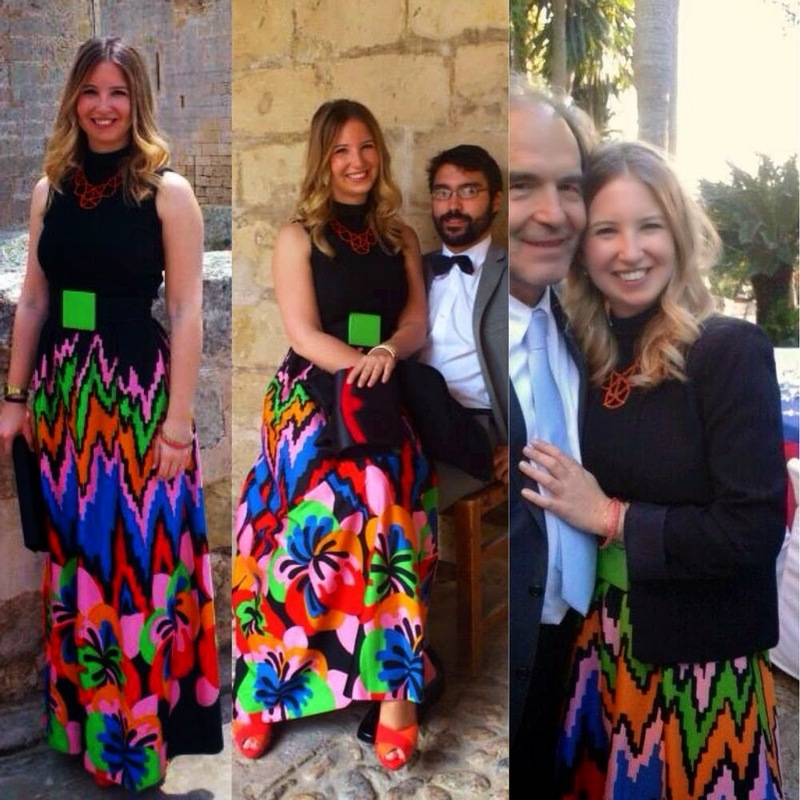 Eva is from Madrid, Spain and was featured this month in the "Something Old" post. She asked for some ideas to style a vintage maxi dress in preparation for a wedding. 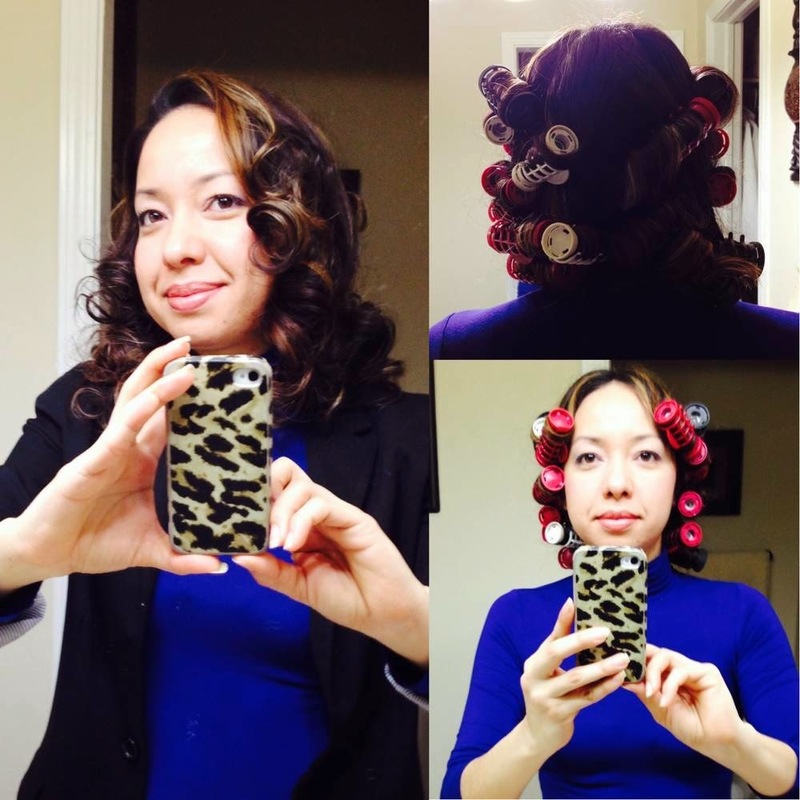 Ana is a Chicago reader who read the "Hot Rollers 101" post. She caught on quick and is rocking some luscious curls. Both her hair and her phone cover are FIERCE! Vicky from Chicago sent this photo via Instagram while vacationing in Puerto Rico. 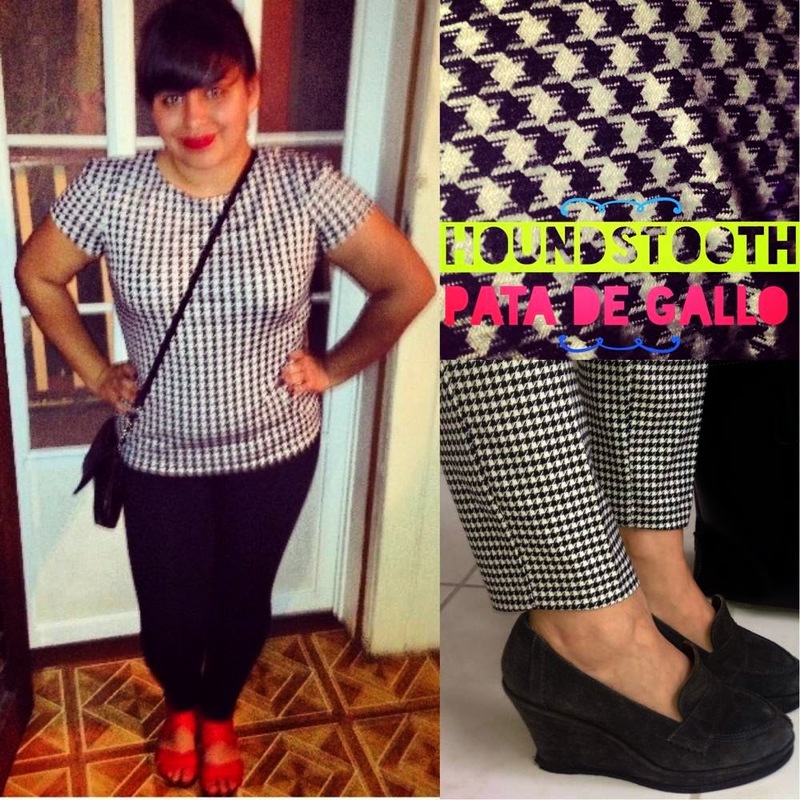 She worked a bold red lip AND showed off her take on houndstooth after reading "Houndstooth Sunday." 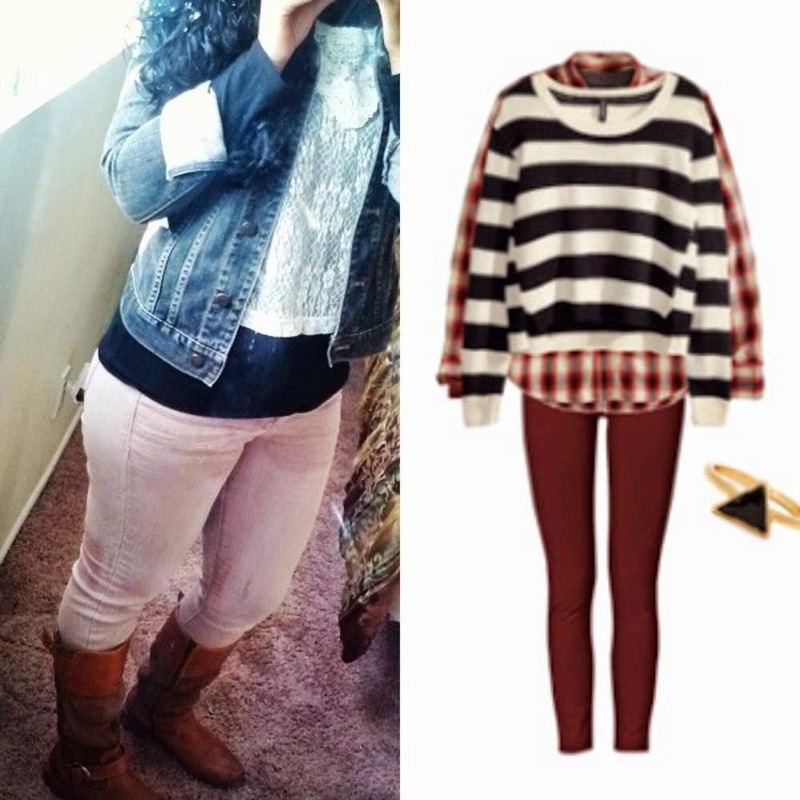 Erica from California worked in some layering after reading the post about "Winter Crop Tops." She kept her lovely lace cropped top feminine with a blush pair of skinny jeans. 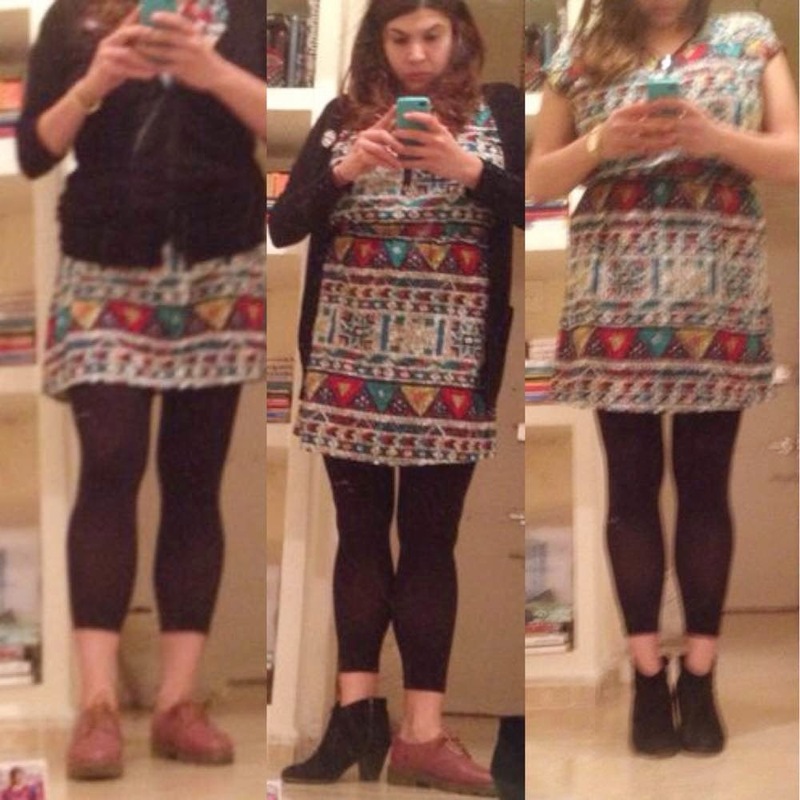 Roxy is an expat living in Madrid, Spain and asked for some style suggestions. She was stuck between two pairs of shoes. I recommended the black booties to elongate her silhouette. I thought that both options looked great, but that the booties flattered the look best. Big thanks to all my readers out there! 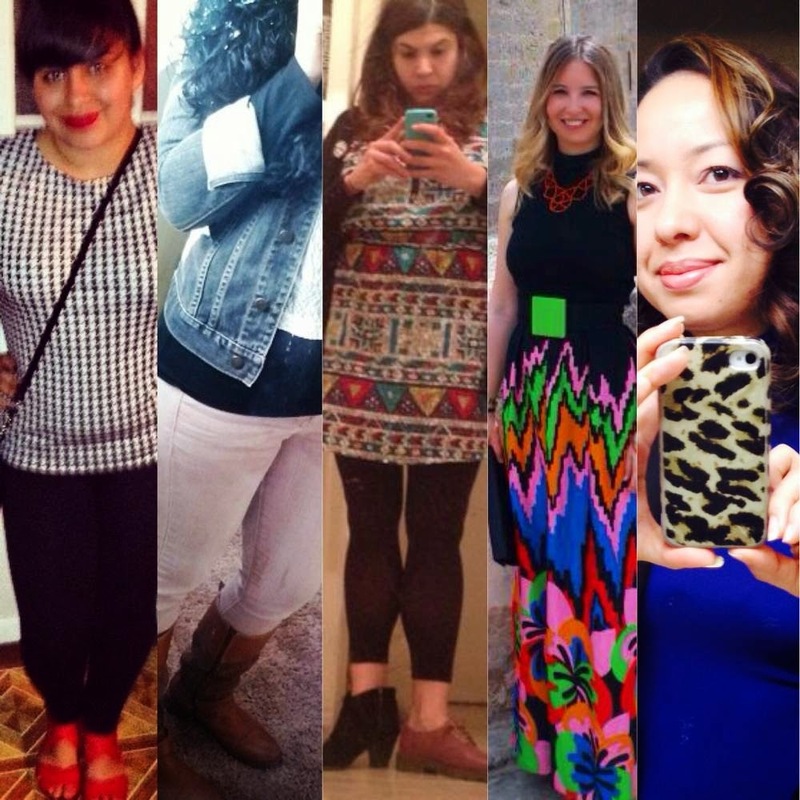 You make my day and I look forward to sharing more style experiences with you. To read today's blog entry in Spanish, click here.